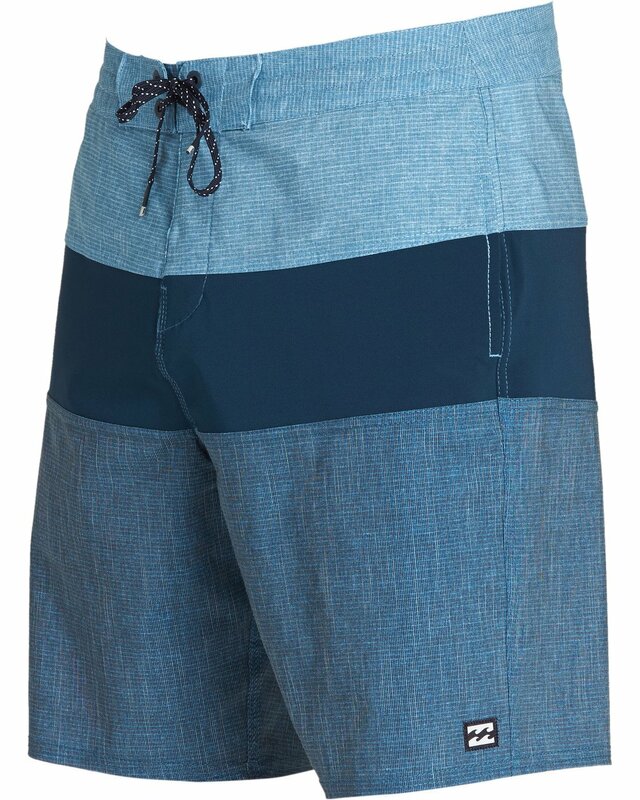 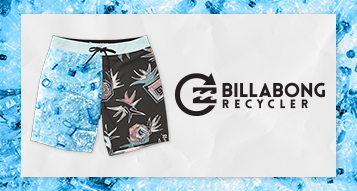 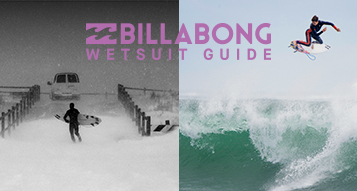 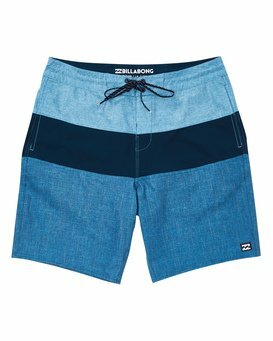 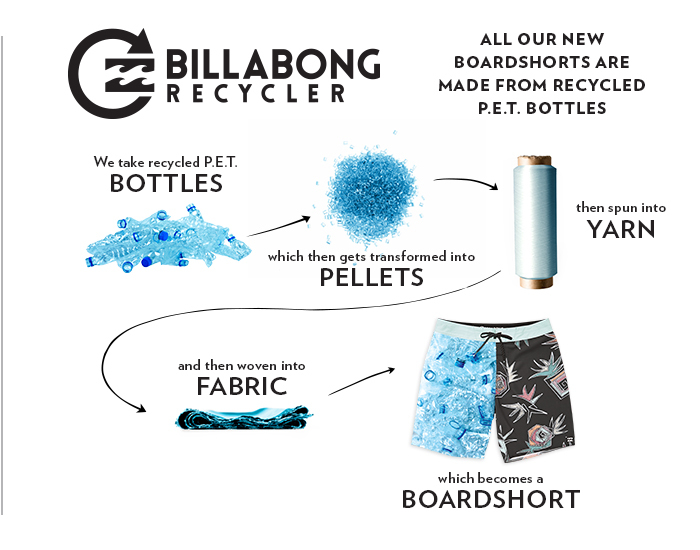 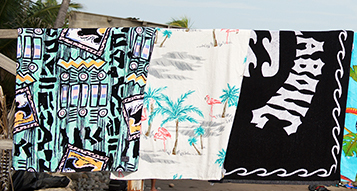 Take the signature Tribong boardshort to the surf or street with an adjustable waist and on-seam pockets. 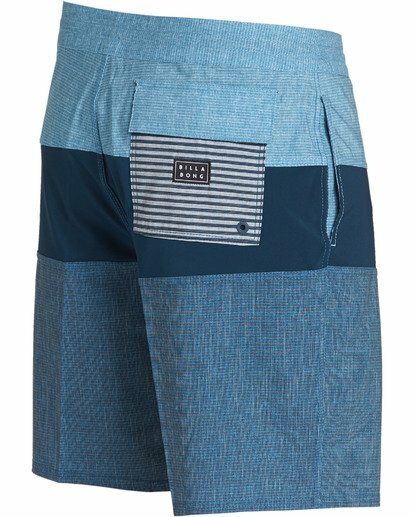 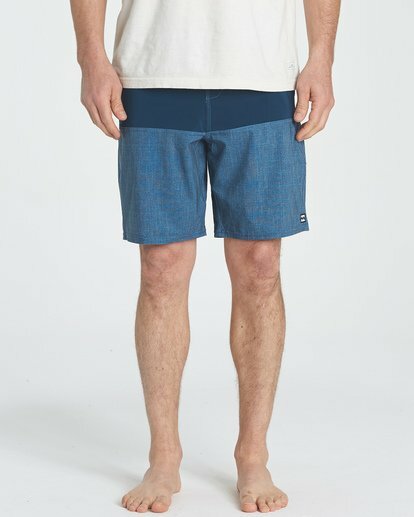 With simplistic, refined style, the original Tribong colorblocked boardshort embodies Gordon Merchant's collision of workmanship and style. 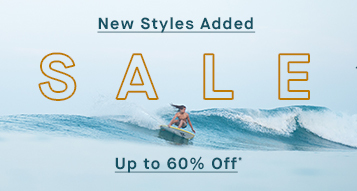 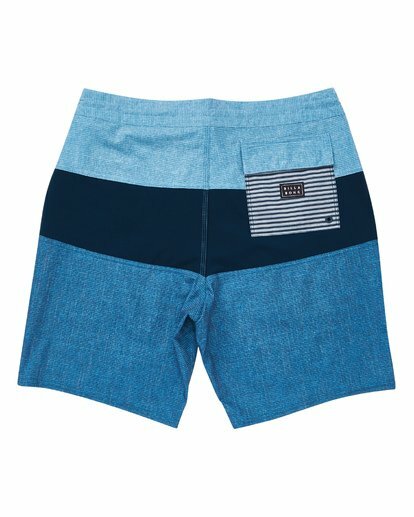 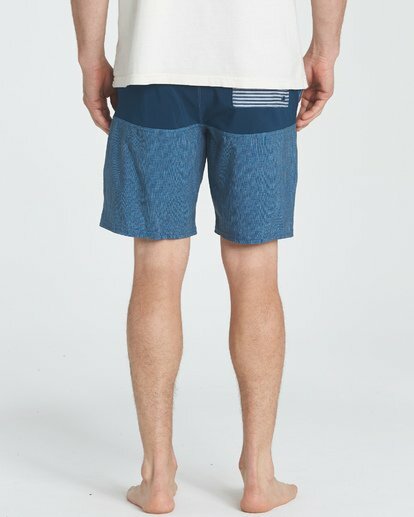 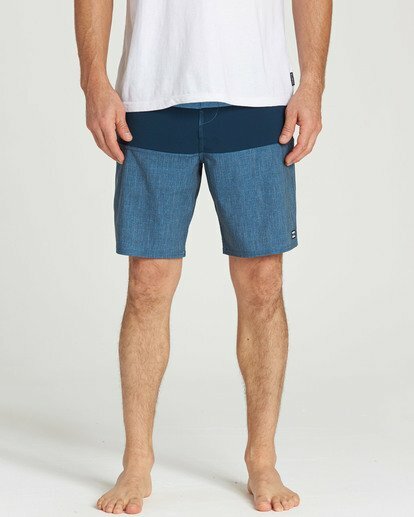 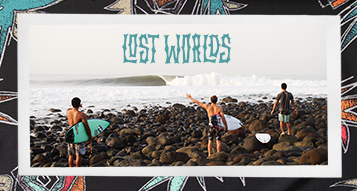 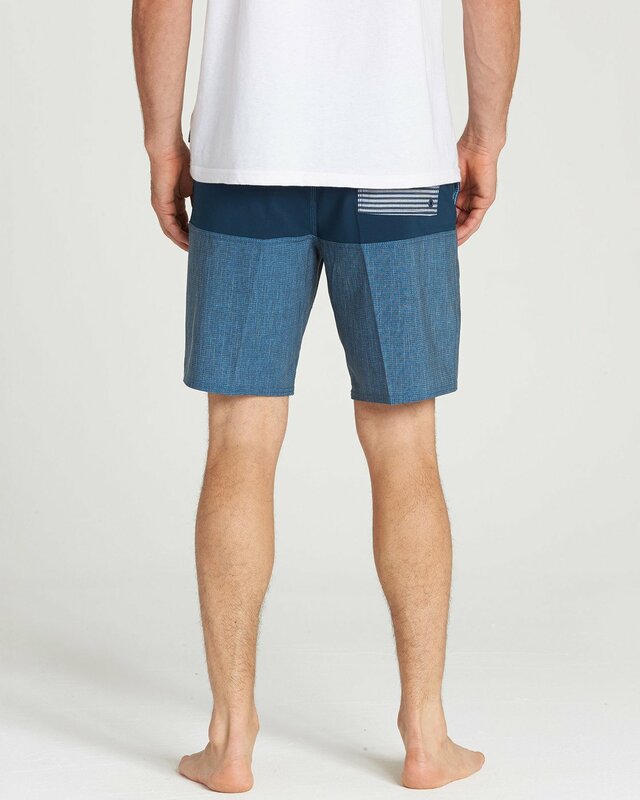 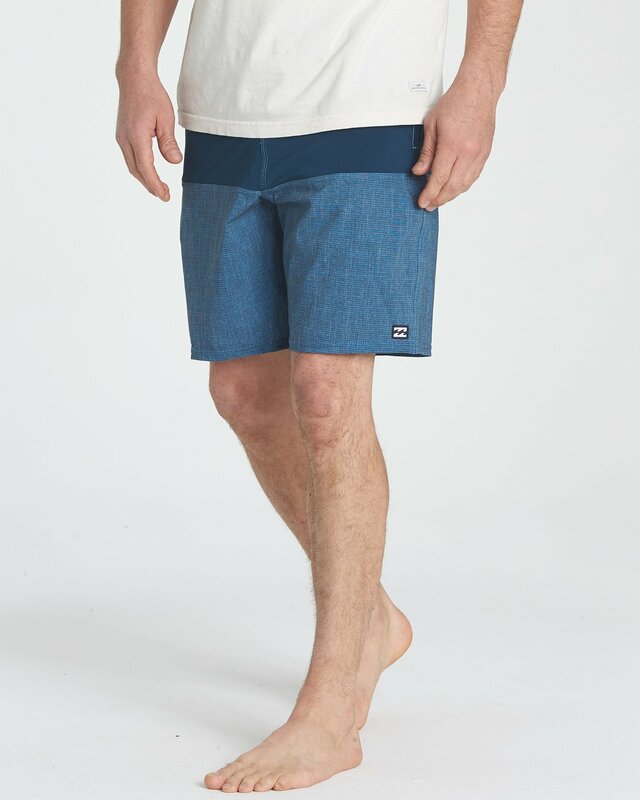 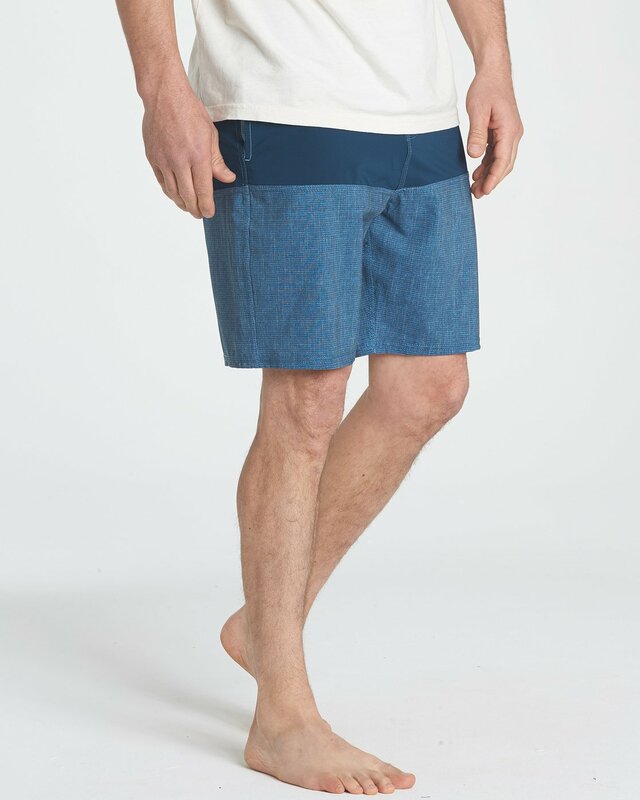 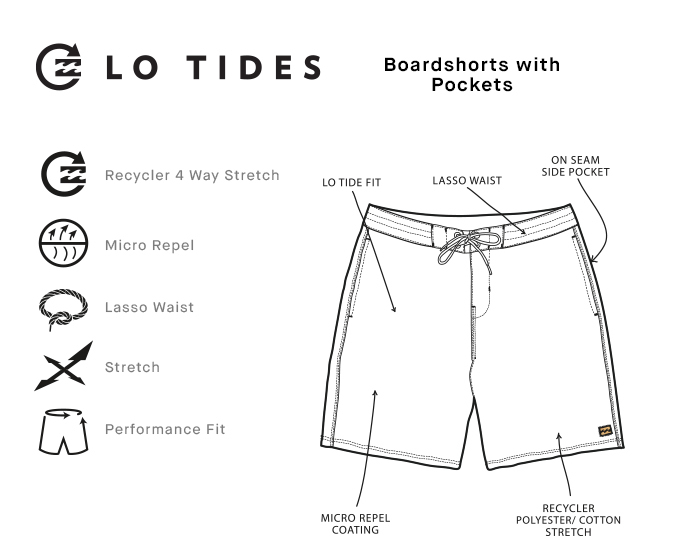 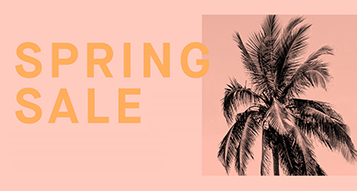 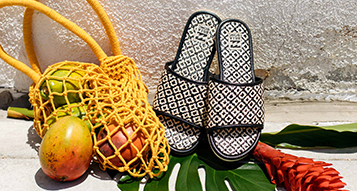 It epitomizes the classic surf short. This fresh take on the original adds on seam pockets and a cotton stretch blend for a vintage look and feel with modern functionality and breathability.